NexentaStor 4 powered NCA storage appliance system meets your organization’s demanding performance and capacity requirements without sacrificing simplicity and efficiency. 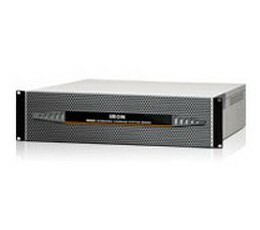 Its balanced performance supports high-performance file systems, bandwidth-intensive streaming applications, and transaction-intensive workloads. Block and file storage for Enterprise Applications.